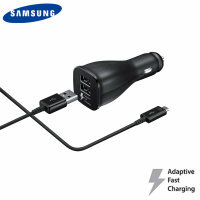 Experience faster charging speeds than ever before with Samsung Adaptive Fast Charging. 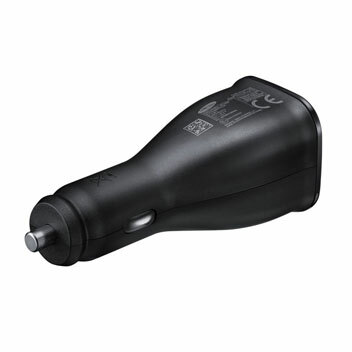 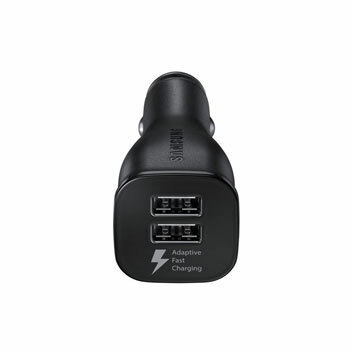 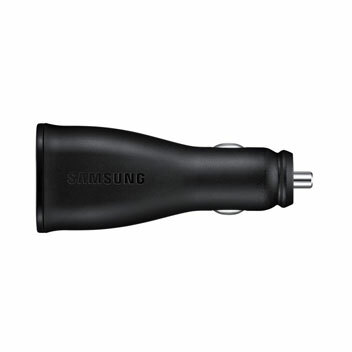 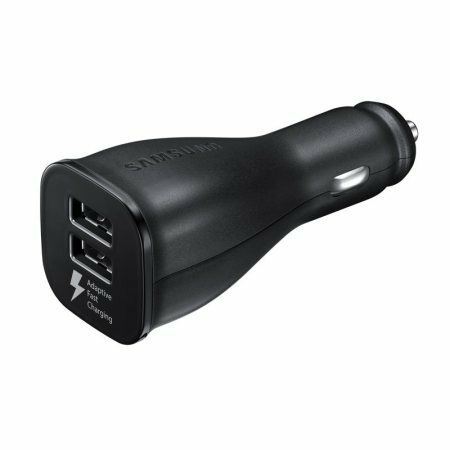 Using the built-in technology of your latest Samsung Galaxy S9 - with the Official Samsung Adaptive Fast Car Charger you can rapidly recharge two devices. Especially phones that support Samsung’s Adaptive fast charging feature and Qualcomm Quick Charge technology.